Wednesday night was the 36th Brit Awards, and was held at the O2 Arena. London. For a change there was hardly any controversy to report. Overall, the event was a success, particularly so for Adele and Coldplay. So, what happened? The Brits are now included in the diversity row, as Craig David stated that the Brits excluded an entire generation of music. Jack Garratt, the winner of the Brit’s Critic Award, echoed this when he told the ITV News team he found it difficult to believe that Stormzy (amongst others) wasn’t there. He added that it was ‘almost embarrassing’ that Black British artists were not properly represented in this year’s nominations. Adele scooped four well-deserving awards, and thus basically owned the night. 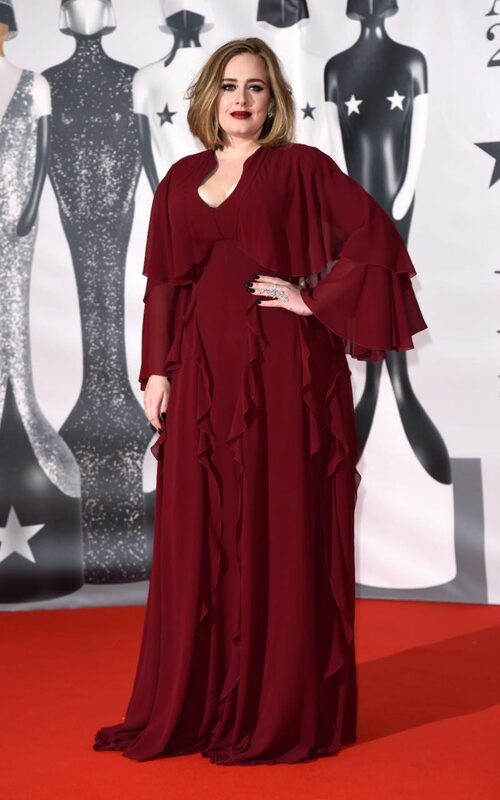 Upon accepting the award for best British female, Adele announced her support for Kesha, who is in the midst of a legal dispute with her music producer, Dr Luke. Between the flow of tears and swear words, Adele showed us that she is still the much-loved down to earth lady we know and love. To make the evening even better, Tim Peake whom was broadcasting live from the International Space Station, announced Adele’s Global Success award. Wednesday night’s Brits were massive for Coldplay, who won best British group, becoming the most successful band ever, in the history of the Brit Awards. Coldplay stated they were dedicating the award to all the musicians in the refugee camps around the world.